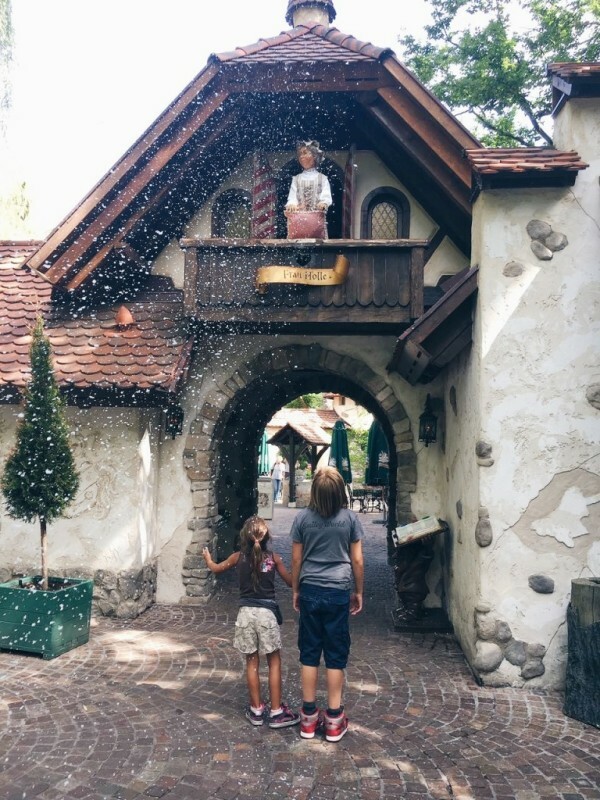 If you have kids and you’re looking for an awesome day out, we have a weekend tip your child(ren) will love! Oh, and we think you are going to like it too! 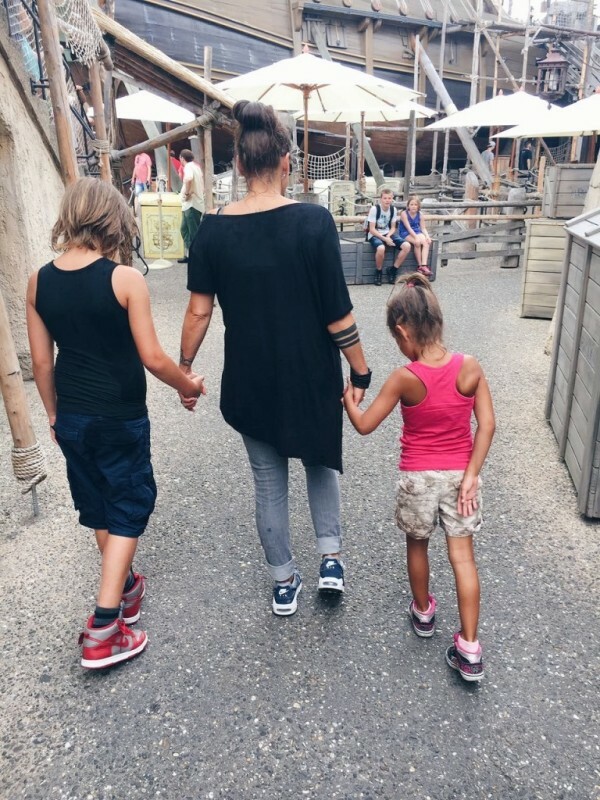 We sent Elke’s sister Miriba and her family to Germany’s Europa Park. 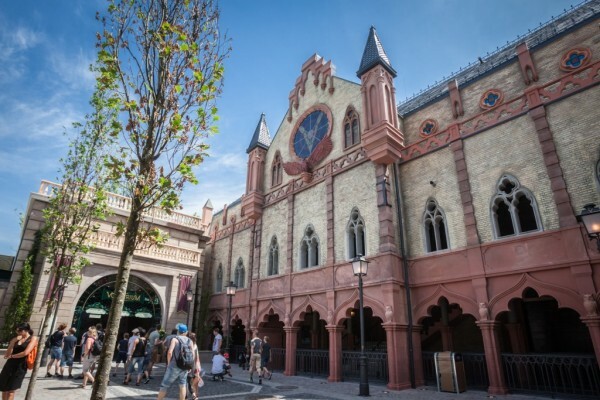 Europa-Park is located next to the amazing Black Forest in Germany near the border of Switzerland and France. The first thing you see when you enter the parking-lot of Europe Park is the Silver Star rollercoaster. You can hear people scream and see hands up in the sky as they feel the 4G that pushes their bodies into their seats even more…. This will give you a thrilling feeling from the first moment you entered the park and it’s a feeling that won’t leave you for the rest of the day. 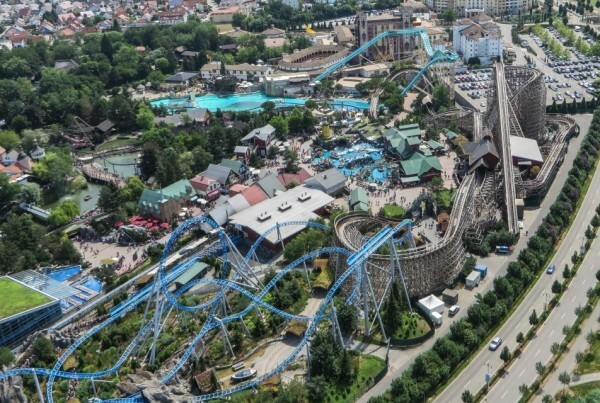 The Europa Park is, as the name suggest, divided into the different countries of Europe. Lots of people walk through the park country by country but we got a good inside tip; visit your most wanted attraction first. In the morning the waiting times are not that long as in the afternoon. It also helps to download the Europapark app, you can see exactly what the waiting times at the various attractions are and how long it will take you to get there. At Europe Park there are enough rides to keep you going for a whole weekend but the first ride me and my family tried was the new “Voletarium“. It’s located near the entrance and is officially the biggest flying theater in Europe. 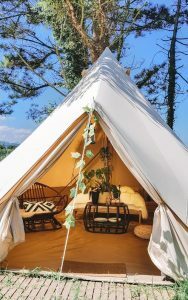 If you can’t make it first thing in the morning, it is possible to get a so called “time-ticket“ which gives you a time slot to which you can come back have almost no waiting time. The Voletarium is the most expensive attraction in the park and we already got a taste of that while waiting. The hallways were magnificently decorated and as we arrived at the starting point, we didn’t have the feeling to have waited very long. The attraction took 9 months to build and more than a thousand people worked on the project. When you take your seat in front of the 425 m² screen, you see a short film shot from a bird’s-eye perspective and because the seats are moving and the screen is so close you really have the feeling you’re flying! The shots are all filmed by drones or helicopters and all in high definition quality. After that we tried “Arthur“, a ride which is not only great for kids but also for their parents. The waiting area is not as nice as at the Voletarium but they have a great locker system so you don’t have to worry about your belongings while enjoying the fun. You fly over the Minimoys world that is related to the movie “Arthur and the Minimoys“. 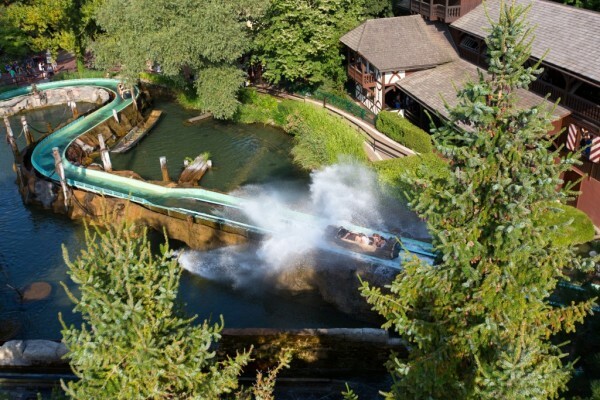 A lot of rides have water involved and are great fun if it’s hot, such a the Tiroler Wildwasserbahn, Fjort Rafting or the Altantica Supersplash. All three rides are worth waiting but you can get really wet. Therefore it is always useful to bring some towels (or even a rain jacket believe it or not). Not everything in the park is fast and bumpy, there are also a lot of spots that are magical and calm such as the fairytail forest. 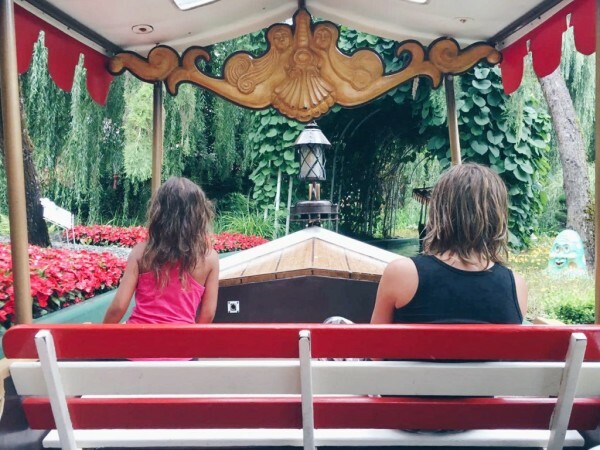 There are even some countries that have attractions especially designed for smaller kids such as the bumper cars in Holland or almost every ride in Ireland that includes a nice playground with big slides. For lunch you can stop at one of the various eating spots the park has on offer. A lot of the countries offer country specific food such as poffertjes in Holland or a crusty pizza in Italy. Unlike many other attraction parks it’s also allowed to bring your own food & drinks so there are a lot of picknick spots around the park to enjoy your lunch. If you want to give your feet some rest, you can opt for one of the various theater shows they offer in the park. We went to the dark night, a theatrical show with horses, acrobatics and even some magic. There are many more shows on offer but if you only have one day to spent, there is no chance to see them all. Pay your parking ticket right at the beginning (there are machines in the entrance area) so you don’t have to queue when you leave. During summer, bring some towels and dry clothes for the kids. There are also some lovely water playgrounds around the park. We had an amazing day and it won’t be the last time that we visited Europa Park!